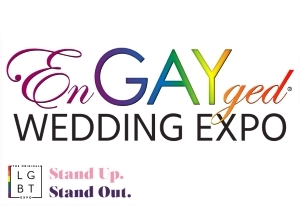 Jennifer + Jennifer - 2015 EnGAYged Wedding EXPO Giveaway Finalists! I met my partner when I was only 17 and she was 22. We worked at arbys together. We were both in other relationships at the time. We were pretty good friends. We both had went seperate ways and got different jobs. But we stayed in contact. We started really talking about feelings and stuff 2 years ago. Well we decide to give it a try. Sure enough we clicked instantly. She has a son from her previous relationship who is 7 who loves me. We got together April 12th of 2013, we got engaged on July 12th of 2013, and we talked about expanding the family and wanted a baby of our own so we found a donor who would help us out. And I got pregnant so the only way we could both be on birth certificate is if we got married so we went to the local court house here in illinois and got married. 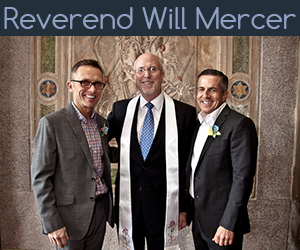 We did not have money for a big wedding, so the court house was the route to go. Our daughter just turned 2 months old today. We are hoping to win this wedding expo to have the wedding of the dreams that we had originally wanted. 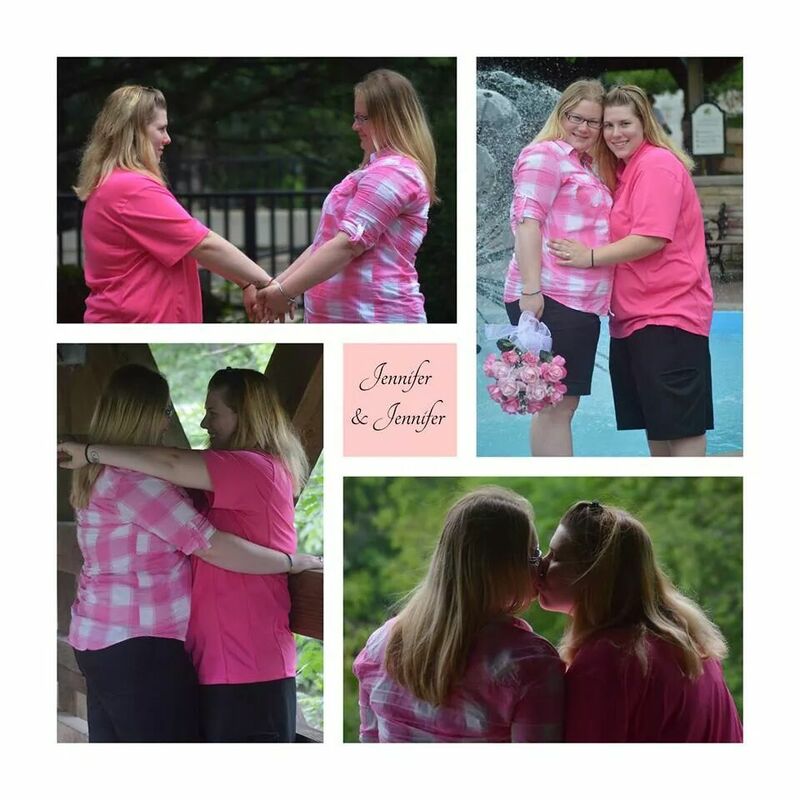 We live in joliet illinois, got married at will county courthouse.